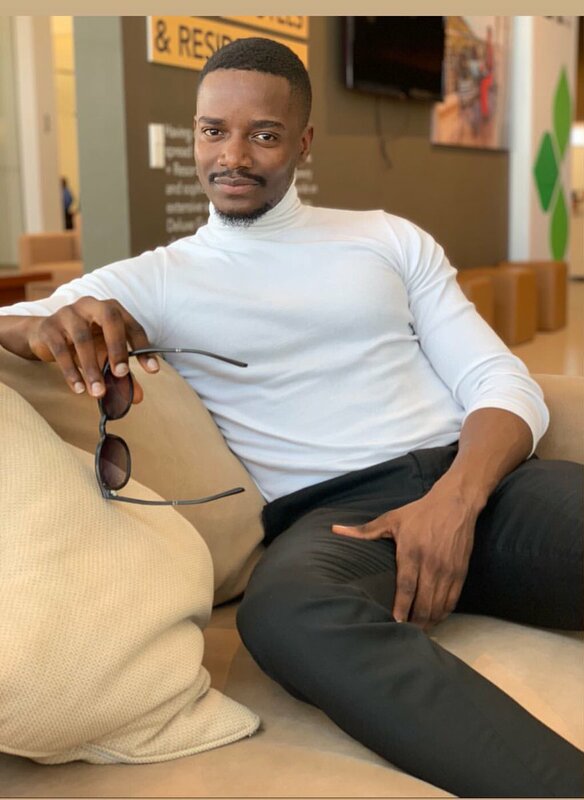 Big Brother Naija Double Wahala housemate Leo Da Silva ooks really dapper in this photo........HOT!!! This Stella is a wicked somebody, which one is hot now 😏😏😏. And Stella even typed 🔥 in Capital Letters. Nothing about d photo jor. Infact it did not do him justice. Haha. The guy can Sabi dress sha. He is cute. But wait ooo,he has 4:40 eyes? Little finger was the highest traitor and runs man in GOT. So your girl wan dey chop for two places abi? Chop from Leo still dey eye Tobi. Hoestitude. Why won’t he be hot? When person wear turtle neck inside this heat!! This Leo is supposed to be fine ooh but his village people used something to mask it. Hausa people will say "bashi da farin jini"